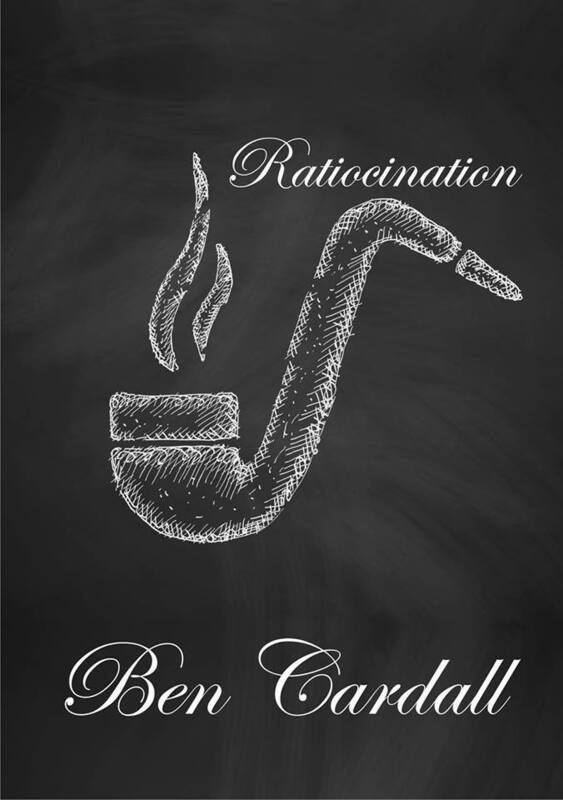 Today, when you order "Ratiocination by Ben Cardall", you'll instantly be emailed a Penguin Magic gift certificate. You can spend it on anything you like at Penguin, just like cash. Just complete your order as normal, and within seconds you'll get an email with your gift certificate. Let me start by saying that this is a very nice idea, I like the concept and I will be trying this, BUT... This s horribly over priced, for what boils down to a single trick with different inflections it is just not worth the $45. Especially as one of the things I think people will be most interested to learn (the billetless name guess) isn't properly taught, dare I say glanced over just to plug another overly priced product. A really great piece of prop-less mentalism. Using only: deduction, induction, logic, CMR, and general psychology you can present a powerful piece of impromptu prop-less mind-reading, out of all of Ben's works this is the only one I am adding to my arsenal, it is a great feeling to show people you never knew before how you really do what you claim to be doing, anytime, anywhere, anyplace. Even if you feel uncomfortable using 'Truth Teller/Liar' games you will learn some things that will enhance your presentation of any psychological illusion when you choose to use them (this is not for anyone that presents what he is doing as a psychic feat). If you have the money to spare(and this is a serious consideration) I'd recommend this product for sure. As a psychological illusionist myself, I prefer taking a Sherlockian approach when it comes to my mentalism. Ben certainly provides one with a deviously clever method that will allow you to ascertain information from someone in a very interesting display of mental prowess. 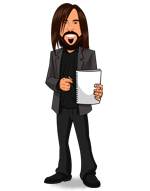 Ben goes into all sorts of psychological tips and subtleties that will add to your performance and the efficacy of your effect. Get this bad boy and give it a try. I am sure you will be pleased with the results. I've followed Ben's work for years .. for a very good reason - the experience it creates. It looks real, makes you look good, but the participants even better. If you're a 'dealer's friend' don't buy this - but if you want diabolical, clever and impromptu tools in your mental toolbox this is for you. Ratiocination is a extremely clever bit of thinking and if Sherlock Holmes were real I think he would be a fan of Ben's work. Ratiocination is a book you might need to read a couple of times to take everything in, and the smart people among us will see the potential to create their own routines with it. I would recommend Ratiocination to anyone interested in mentalism. Amazing so genius and simple. I have used this in my close up and on Skype to show that I am a deductionist and its super awesome.